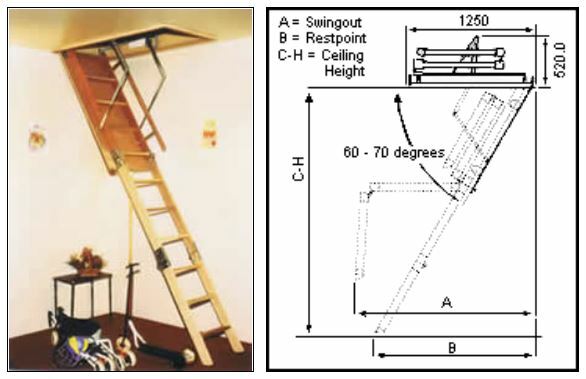 If you want a Timber Ladder instead of Aluminium, check out the Access Meister range. If you require a WIDER Hatch And WIDER Ladder, check out the Big Boss range. 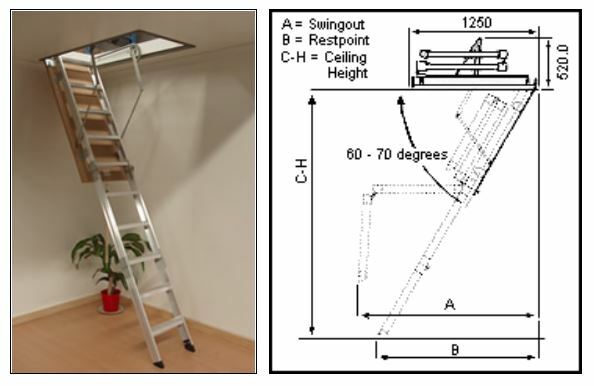 If you think you will use the ladder frequently or in an industrial/commercial application, you may want to consider the Commercial Boss range.